Created in 2010 and sold to Facebook for $1 billion in 2012, Instagram is an image-driven mobile app and social network, also accessible on desktops and laptops. More than 500 million people use Instagram daily, and more than 25 million businesses are on the platform, according to Instagram. Further, more than 40 billion images have been posted to Instagram, with 95 million photos being uploaded every day – up from 70 million in 2017. Instagram is growing. 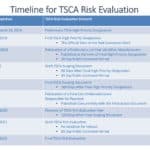 But is it right for the wood flooring industry? Probably! 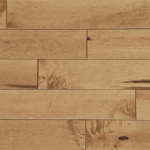 Several leading wood flooring companies are leveraging the benefits of this powerful medium to engage with customers, share information, and build their brands. 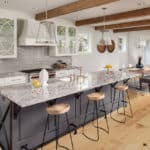 Because Instagram is such a visual platform, it gives hardwood flooring craftsman a showcase for their work that often goes unseen in private homes or organizations with limited exposure to the public. 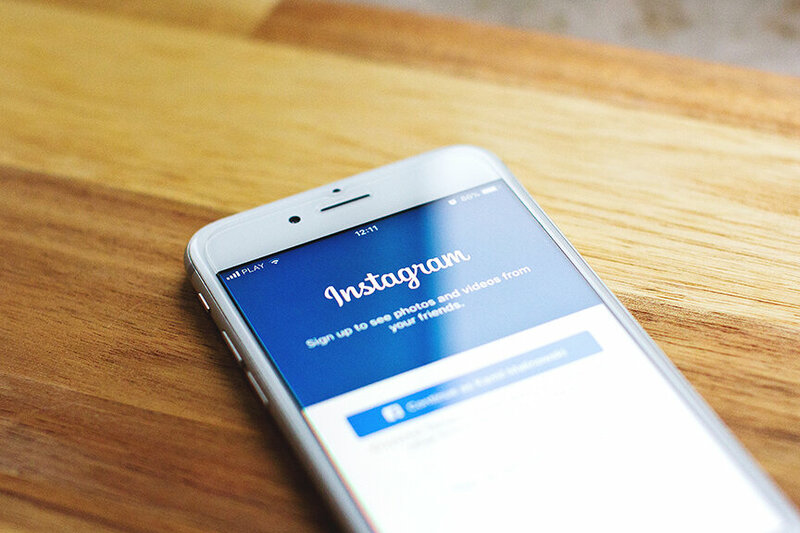 Because Instagram also includes the option to write content, users can caption their photos, offer tips, and demonstrate techniques and processes using photos and videos. 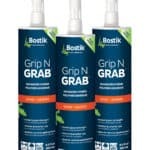 Although current customers might not have warmed up to this more youth-oriented platform, many future customers are already using it – more than 50 percent of men and women ages 18 to 34. Instagram can give you an “early in” with these future homebuyers and remodelers. Finally, even if you don’t use Instagram to reach customers directly, the platform makes it easy and convenient to share photos of your work and others’ with customers. Just pull up Instagram on your iPad, notebook, or laptop and let the ideas flow. Following are some examples of how savvy wood flooring professionals are using Instagram to build their brands and grow their businesses. From engaging with customers and fellow craftspeople to driving quotes and sales, each user’s story is a little different. 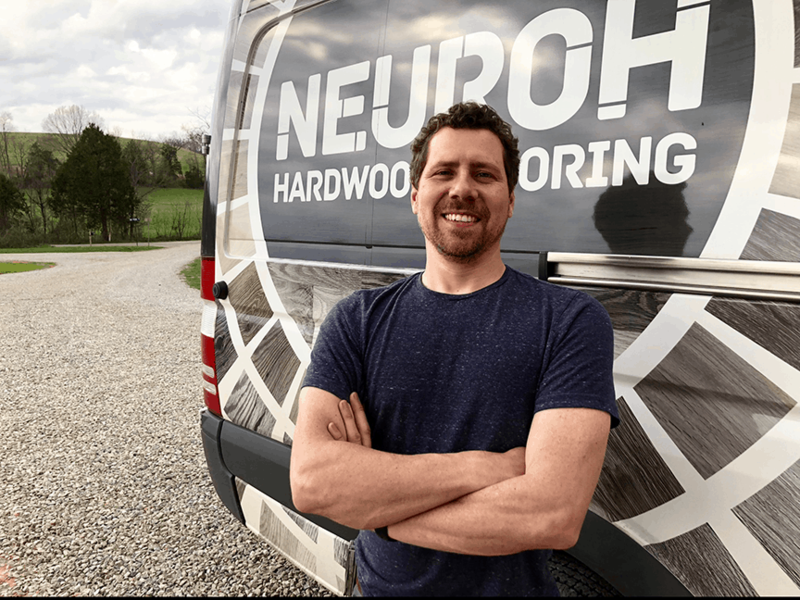 Kyle Neuroh, owner of Neuroh Hardwood (@neurohhardwood) in Nashville, Tennessee, started using Instagram for his flooring installation and finishing business just over a year ago. “I noticed a trend toward people using Instagram. I saw it as a way to set myself apart in my area,” shared Neuroh. 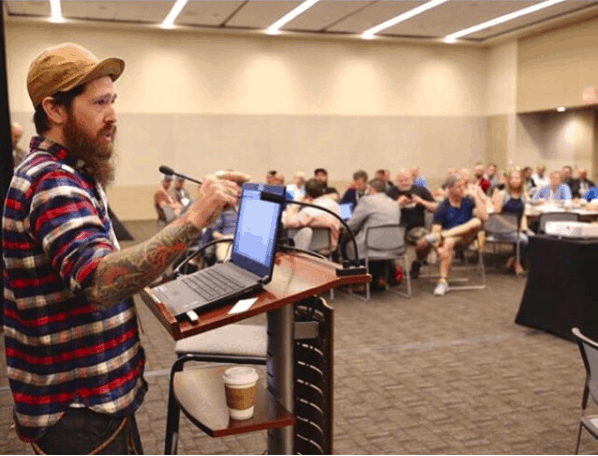 You may recall seeing Stephen King of SAP Hardwood Flooring (@sapwoodworking) on a social media panel discussion at NWFA’s 2017 Wood Flooring Expo. King has 19.5 thousand Instagram followers and hosts a weekly forum called “Floor Talk” on the platform. 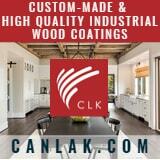 Most (about 75 percent) of the participants are refinishers, installers, and other wood flooring professionals. King and Jorge Boror (@callmetito) came up with the idea for an online discussion about wood flooring in July 2016 while visiting the Lägler sanding machine manufacturing plant in Germany. 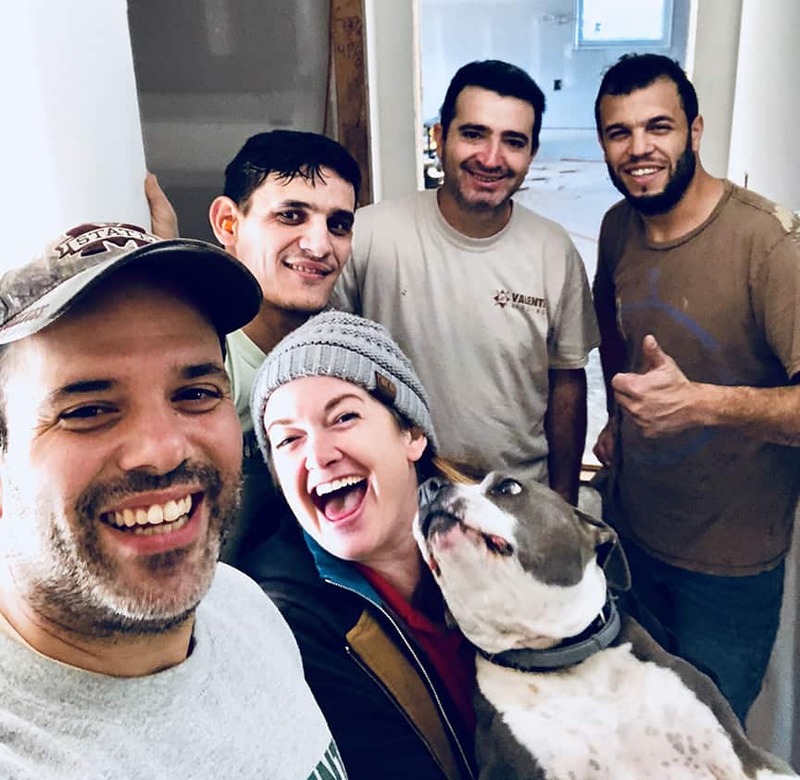 At the time, Boror was a hardwood flooring contractor turned artisan and owner of Providence-based Rende Hardwood Flooring. 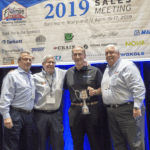 Every week, King sets the tone for a positive, educational discussion with other flooring pros about topics like equipment selection, customer education, floor maintenance, staffing, and management. King had been helping Boror behind the scenes since the beginning, so taking a more active role was a smooth transition. Since King took over the Sunday night “Floor Talk” forum in February 2017, participation has continued to grow. 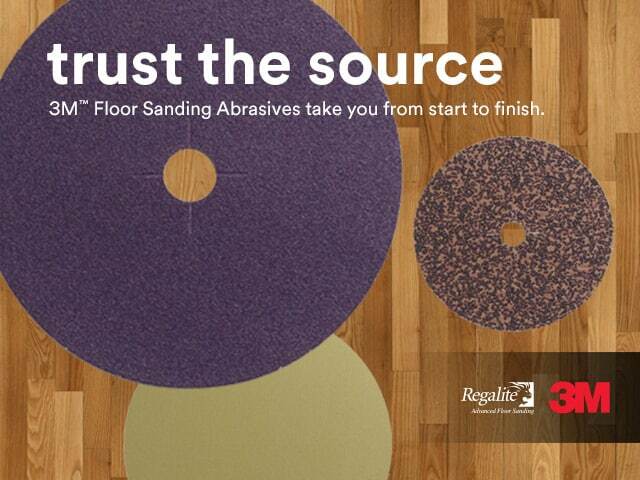 A handful of flooring pros participate each week, hundreds “like” the discussion, and up to 180,000 view the posts. Is it worth the time? “I don’t want people coming to Instagram just to make money. I want to use it as a platform to educate as well. I’ve put a lot work into it; it’s literally been a second job,” shared King who built his huge audience by following others on Instagram and commenting on their posts. Despite being approached by several potential companies, King has kept “Floor Talk” independent and sponsor-free. But using Instagram has paid off in other ways for King, who estimates that 50 percent or more of his work comes from the platform. These Instagram experts offered the following advice for their associates in the wood flooring business who are considering using Instagram. Think about it. You deal with wood flooring choices, finishes, installation, repair, and maintenance every day. But most people buy or install word flooring only a few times in their lives. They don’t have all the knowledge and experience you’ve accumulated over the years. Consider the questions customers most often ask, the problems or mistakes you commonly see, and the misperceptions you frequently encounter. Address those on your Instagram. 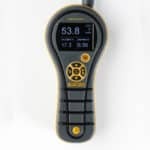 Take great pictures: Picture quality matters. “The picture is the first thing to touch viewers’ eyes. So, try different angles, get creative, and don’t take the same old before and after pictures,” advises King. And include people in photos. Customers like to do business with interesting people that they like – or in Valenti’s case, animals. The Valenti’s Pit Bull Jackie appears in many of their posts. Capture job progress: Show how a job evolves over time with pictures or live video. “People like to see change – so show pictures of the job at each stage showing progress and a transformation,” suggested King. Publish customer testimonials: Most hardwood flooring craftsmen would agree that word-of-mouth and referrals are the best advertising. Help that process along by asking happy customers for comments to post on your Instagram, the company website, Yelp, Google Review, and other social media platforms. Use Instagram Stories: Instagram Stories let users share photos and videos throughout their day in a slideshow format. These photos and videos disappear after 24 hours and don’t appear on the author’s profile or in their feed. But users can view stories by tapping the profile photo. Stories don’t allow likes or comments, as with regular posts, but users can send private messages with Instagram Direct (Instagram’s messaging function). Neuroh uses Instagram’s Stories feature to share with customers how their project is progressing throughout the day. He posts frequently to show how busy he is and keep top of mind with customers and prospects. The bottom line? Don’t expect immediate results. Seeing real benefits requires working the platform by frequently posting, commenting, following, and engaging with others. And the value of Instagram is not always measured in direct sales, but in relationships, knowledge, and supporting (and being supported by) others in the industry. 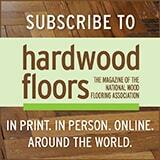 In the next issue of Hardwood Floors magazine, we’ll cover more hands-on issues like how to set up an account, navigate the options, and advertise on Instagram. Katrina Olson is a marketing consultant, trainer, writer and Principal of Katrina Olson Strategic Communications. Reach her at katrina@katrinaolson.com.